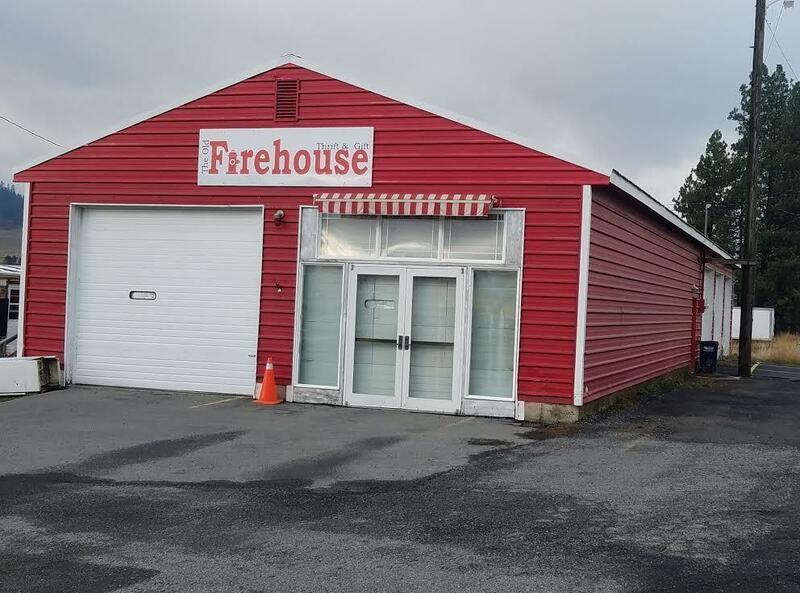 2,925 square foot commercial building (at one time a firehouse then a retail shop) with office, bathroom, dressing room, laundry, two huge open floor areas, five 10x10 rollup doors, paved parking, and ideal location just 1/2 block east of Hwy 95 on Hwy 5 in Plummer awaits your business and creativity: automotive shop, retail, light manufacturing, warehouse, storage, cafe, feed/pet store, hostel -- bring your imaginative innovation. Possible owner financing. Listing provided courtesy of Four Seasons Realty.